Ideal location! 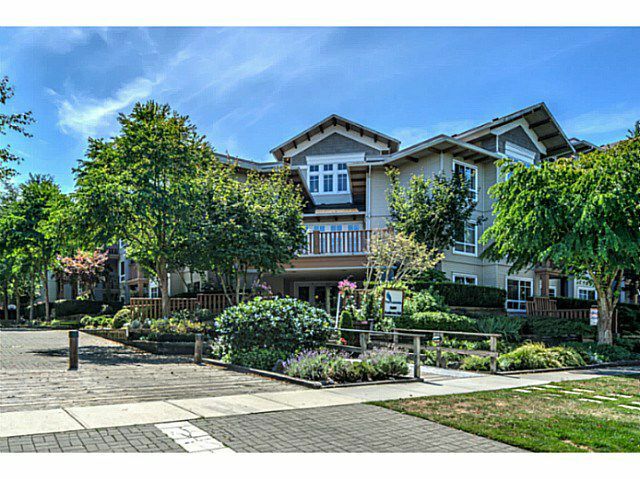 Impeccable 2 bed/2 full bath in Historic Steveston. Ground level convenience with a large patio including a covered area. Open living space with a cozy gas fireplace. Original owner. All new appliances, newly painted &re-carpeted. Well looked after complex. Guest suite, gym & bike room. Enjoy picturesque sunsets along the dike steps away from your home. South Steveston location close to the Village by the river. Bonus 2 car secured parking. This won't last!